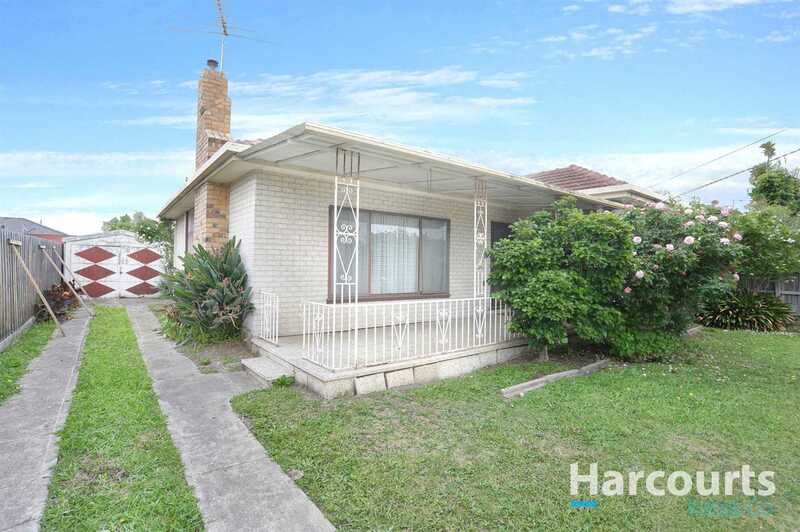 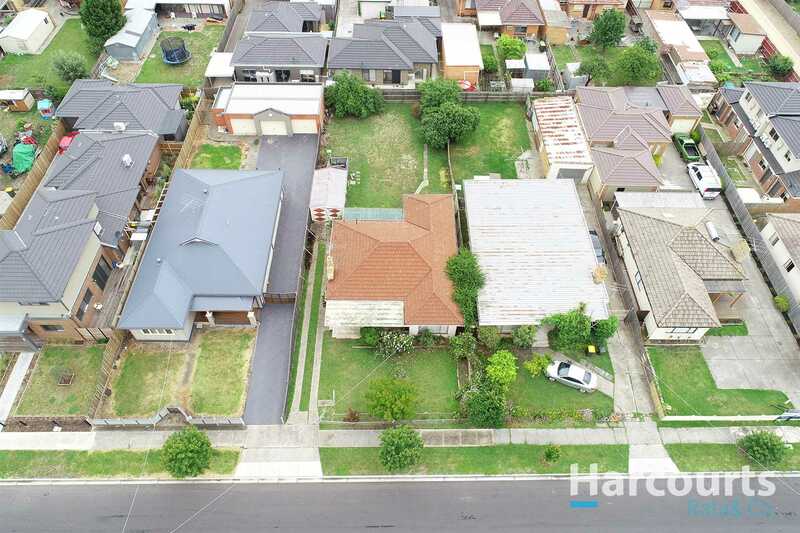 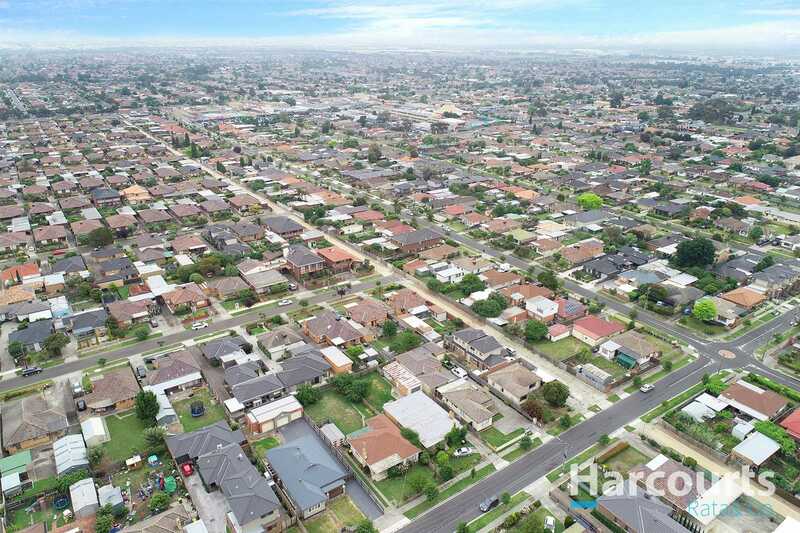 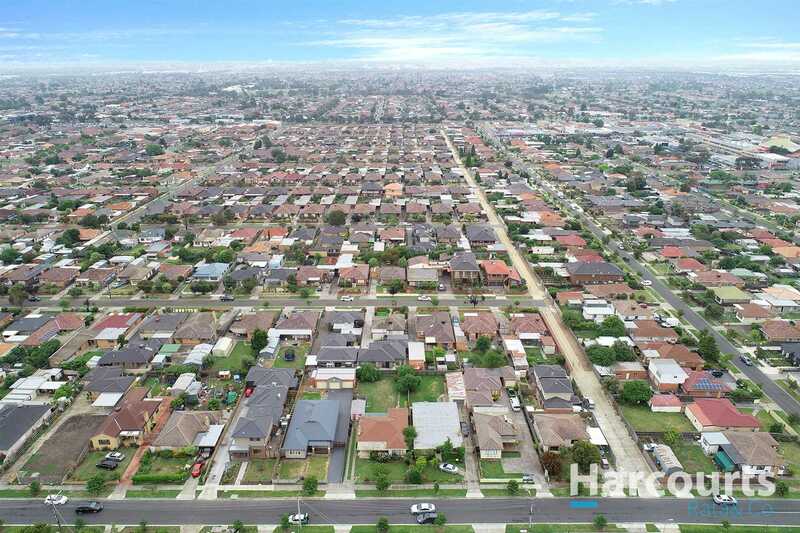 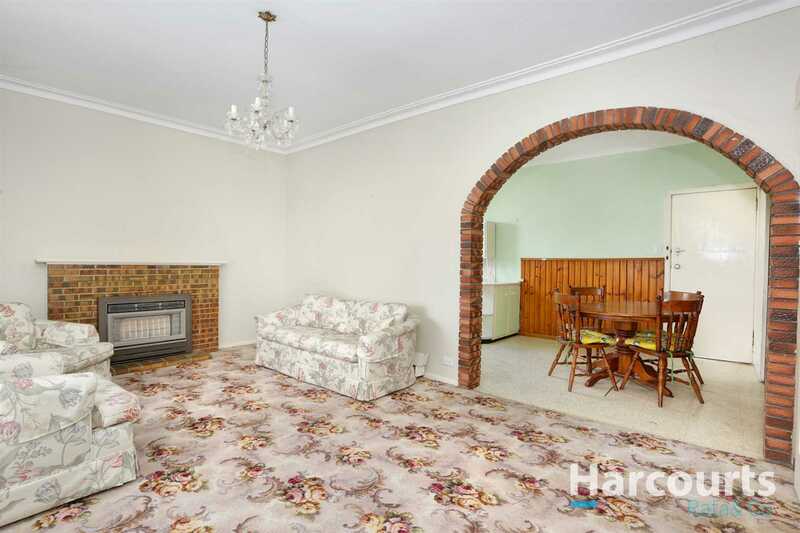 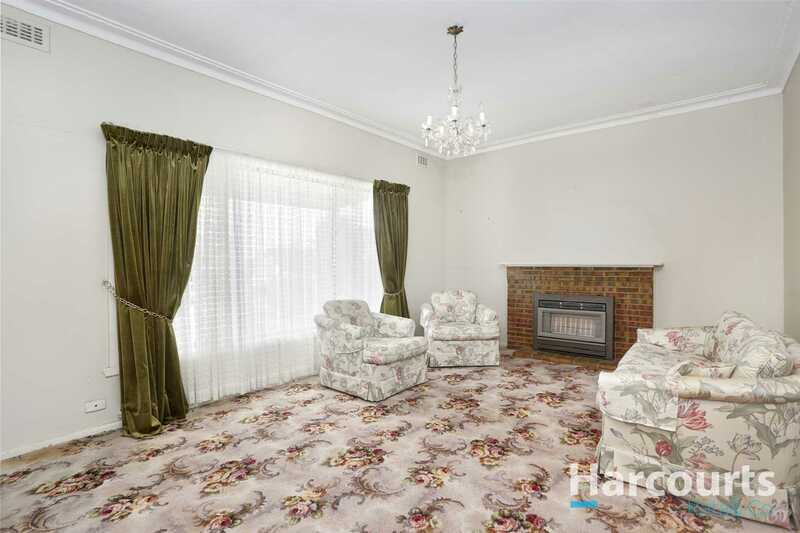 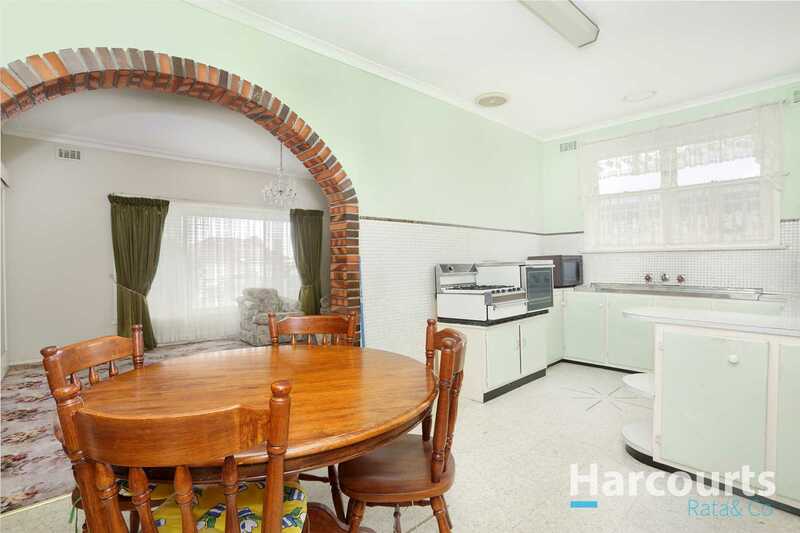 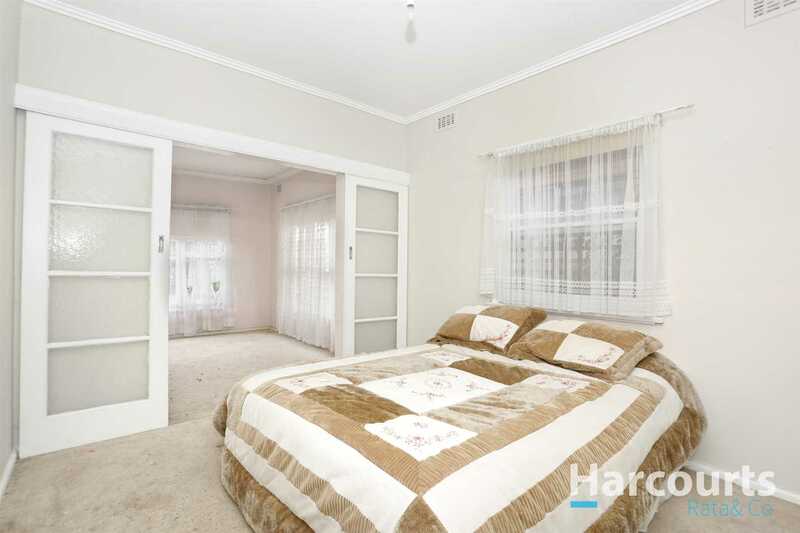 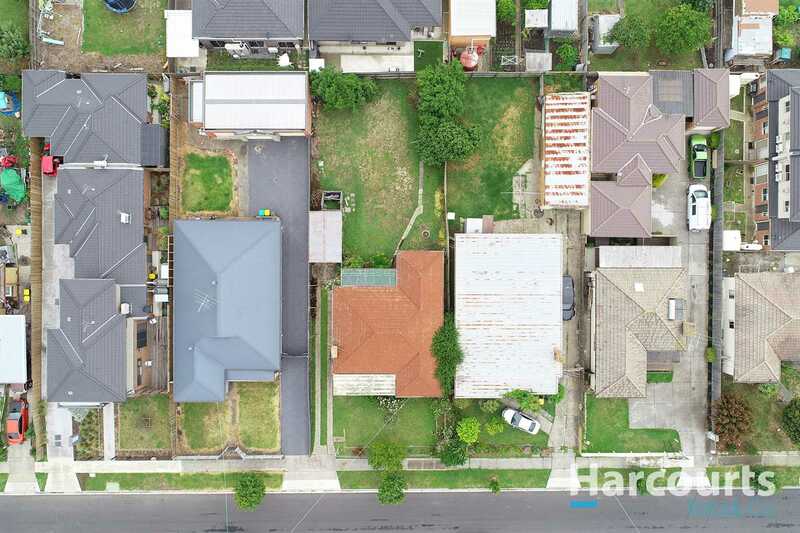 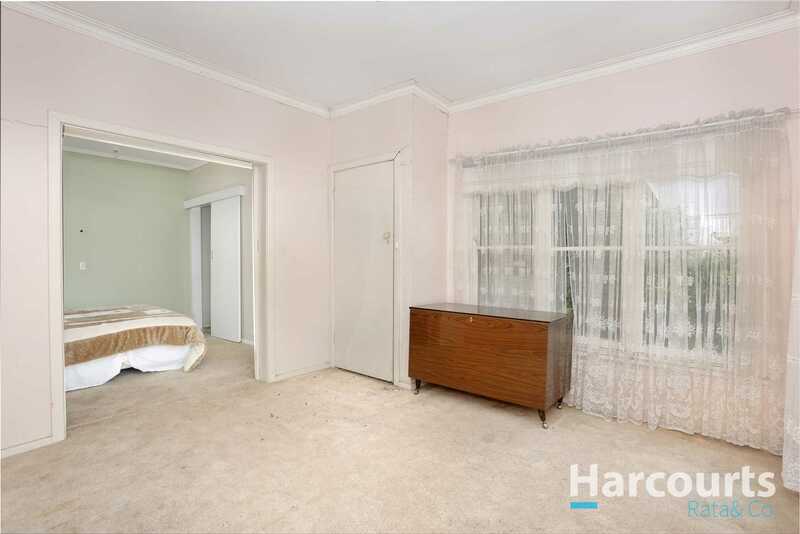 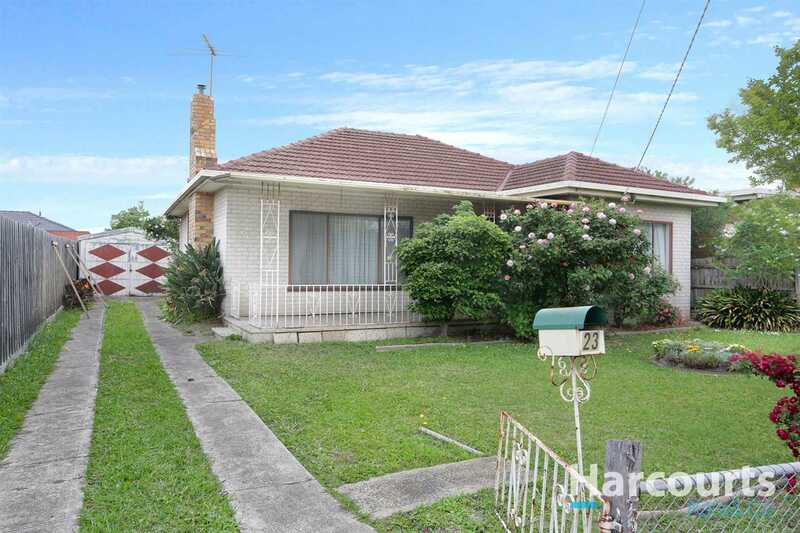 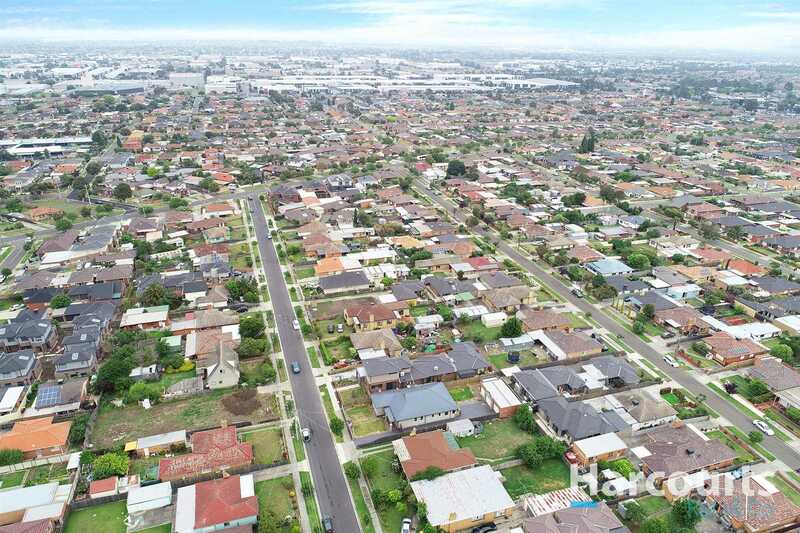 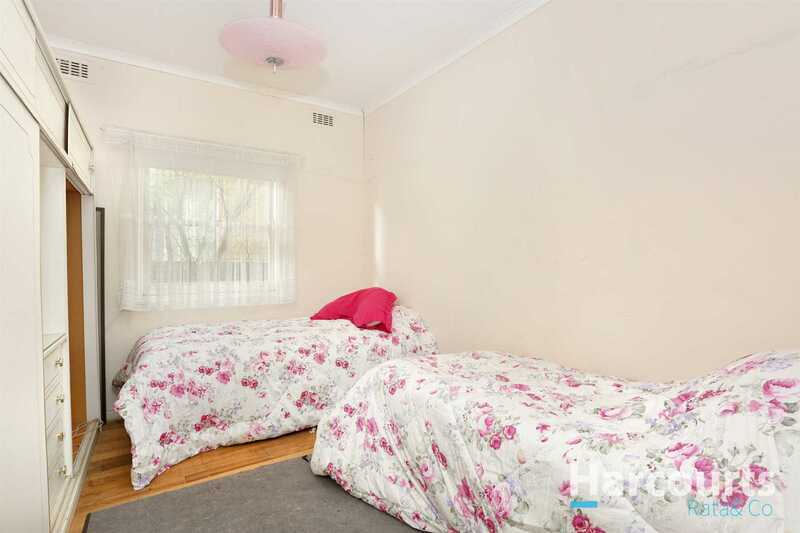 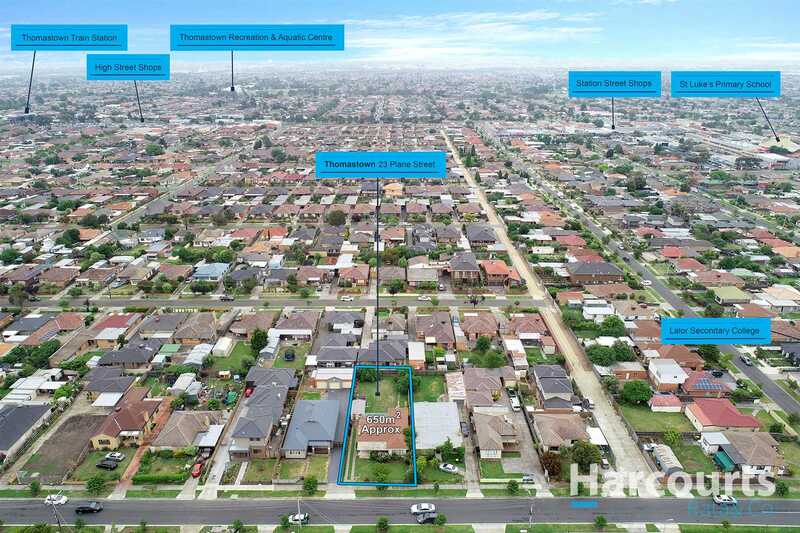 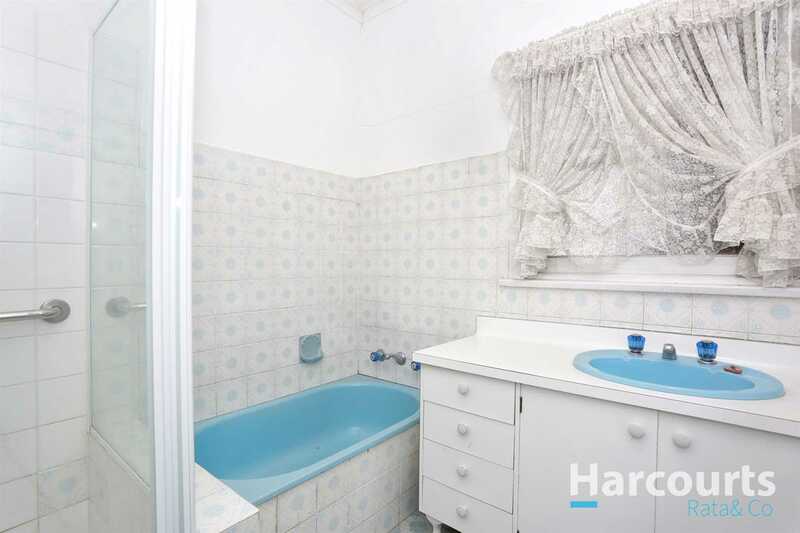 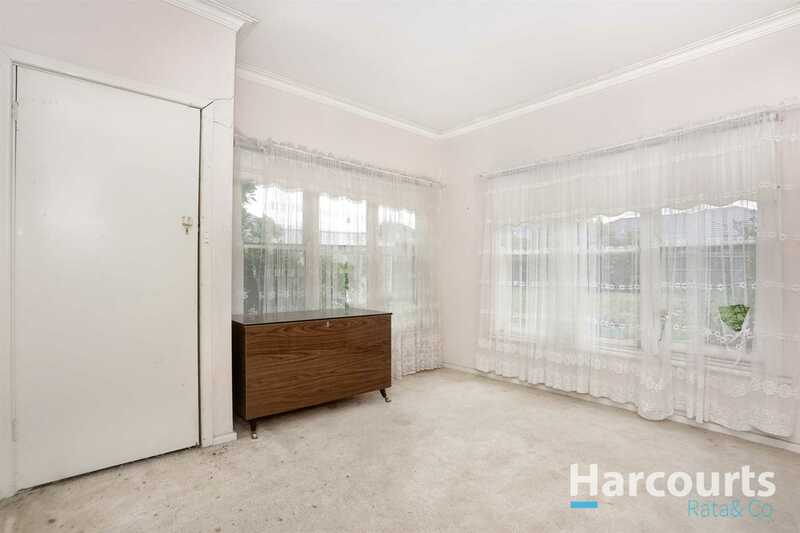 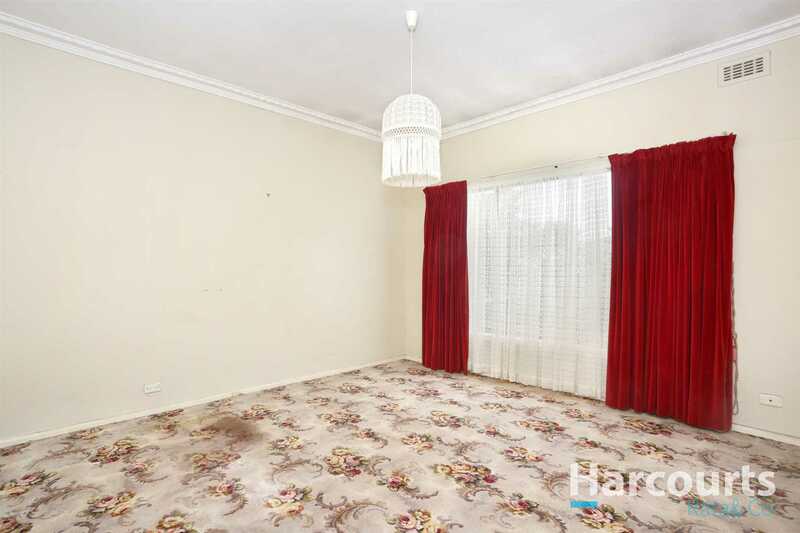 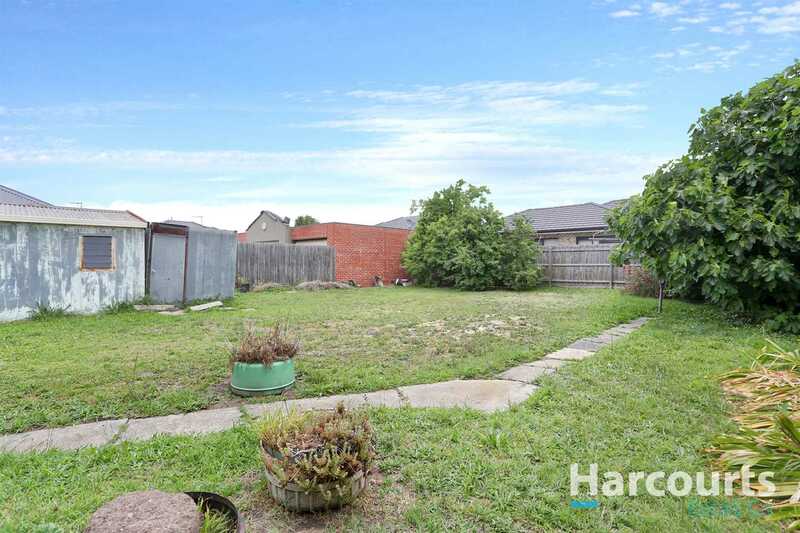 Perfectly located in the heart of Thomastown and close to Thomastown train station, High Street strip shops, Thomastown Recreation and Aquatic Centre, bus lines and both primary and secondary schools, this home offers smart buyers plenty of options with loads of potential. 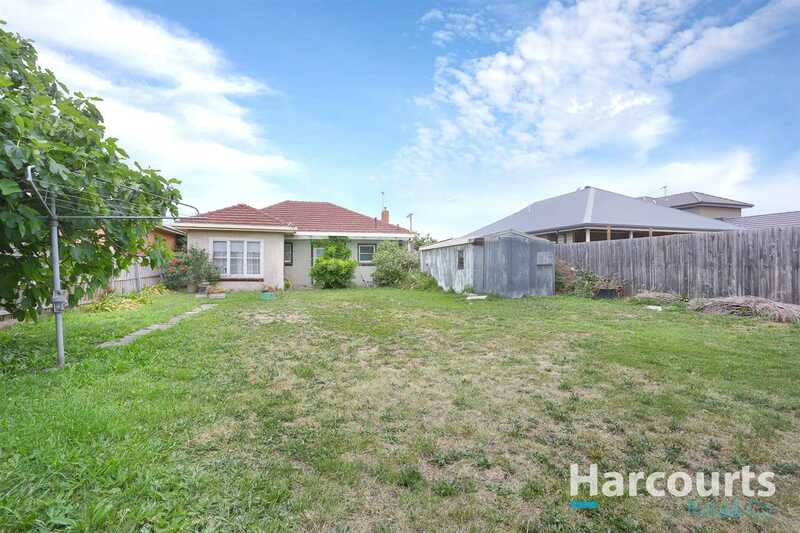 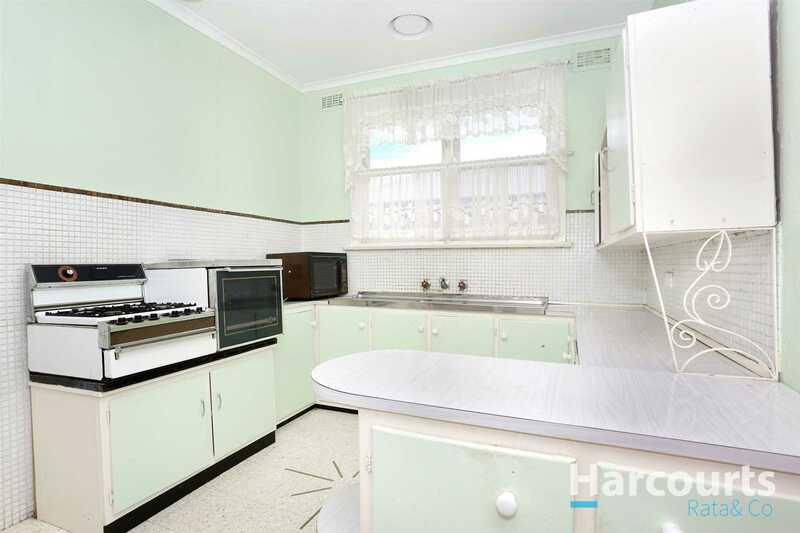 On a substantial block of land measuring 650m2 approx, this home comprises of 3 large bedrooms, kitchen with ample bench space adjoining a large meals area, formal lounge with gas heater and central bathroom and long side drive leading to garage. 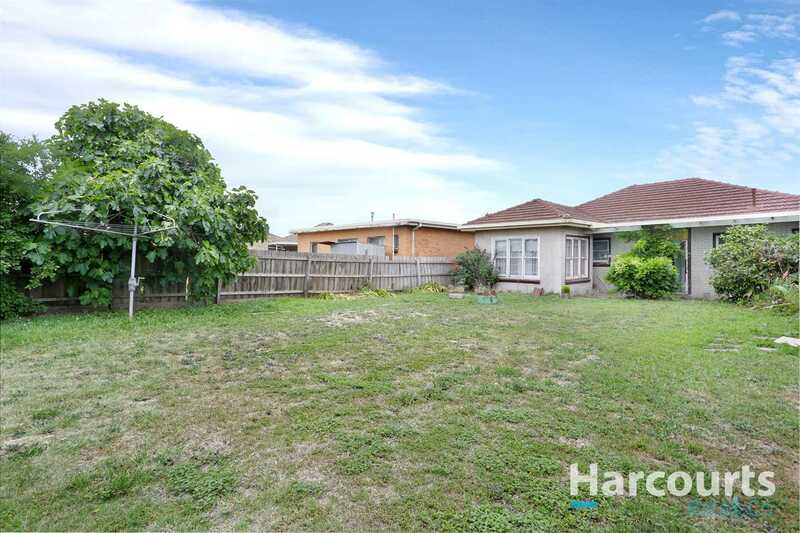 This is a fantastic opportunity with lots of options - the choice is yours.